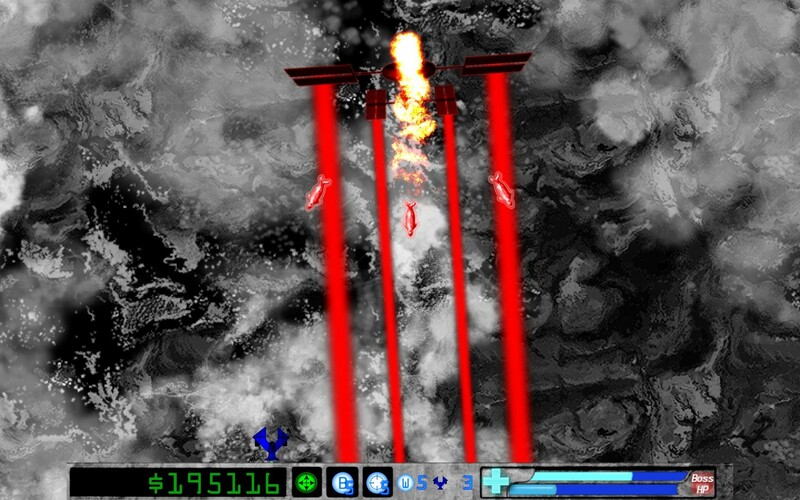 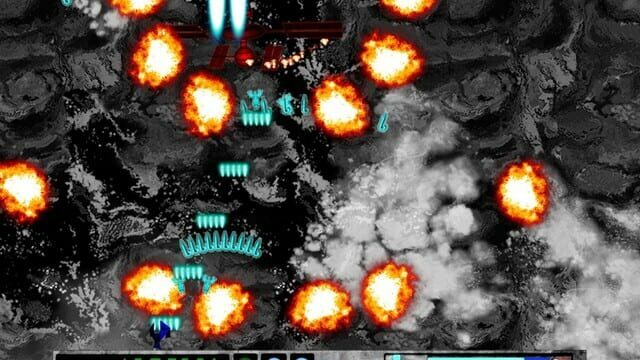 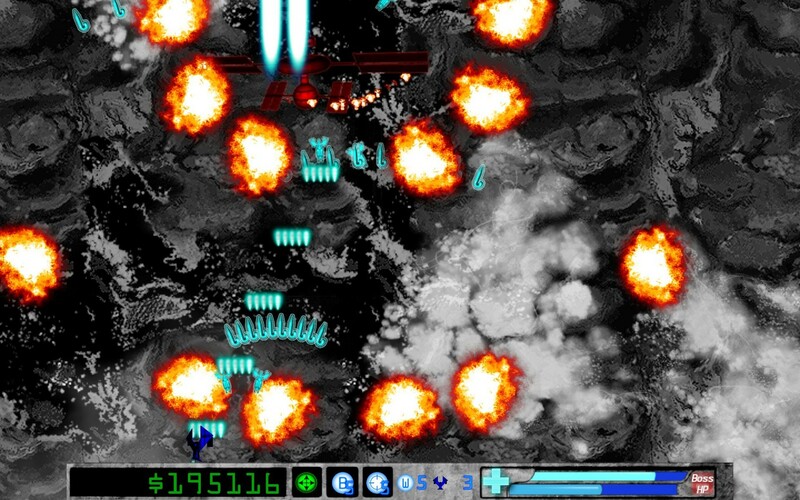 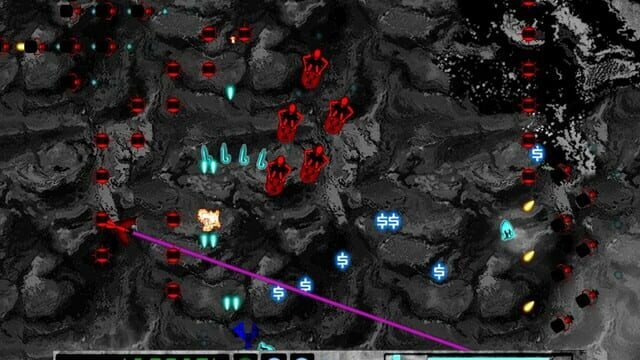 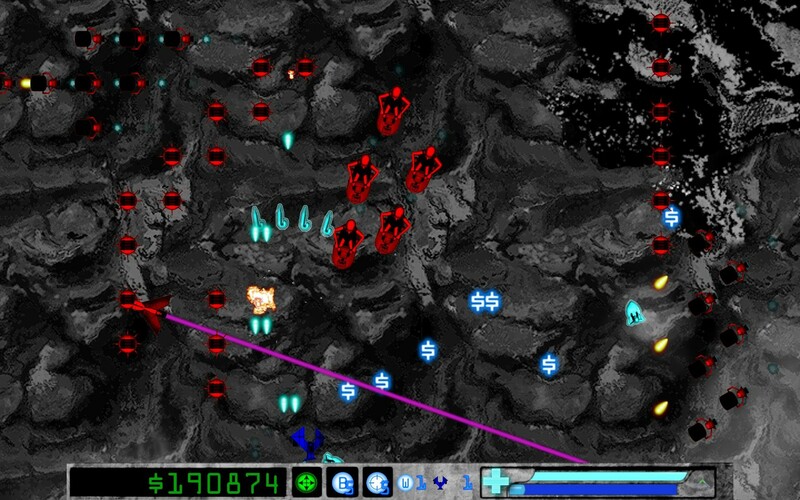 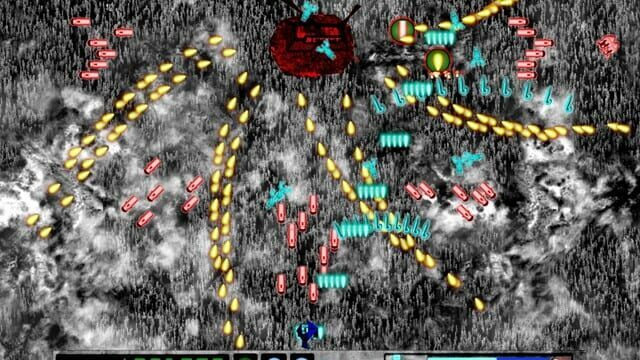 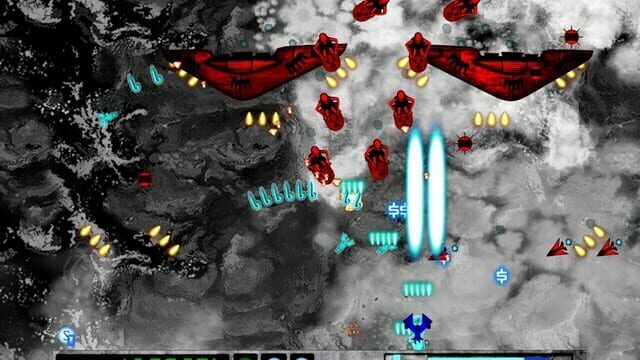 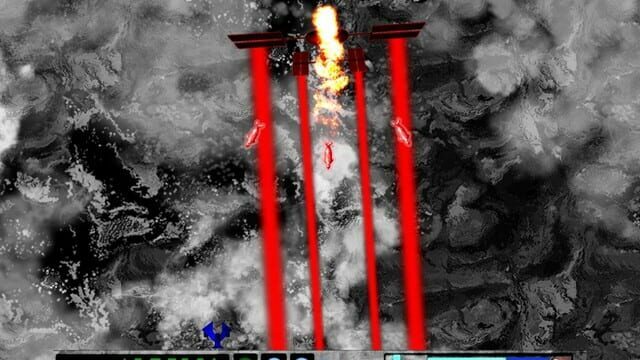 Infinite Shooter is a top down arcade shooting game, also known as a "Shmup", with the emphasis squarely on the action. 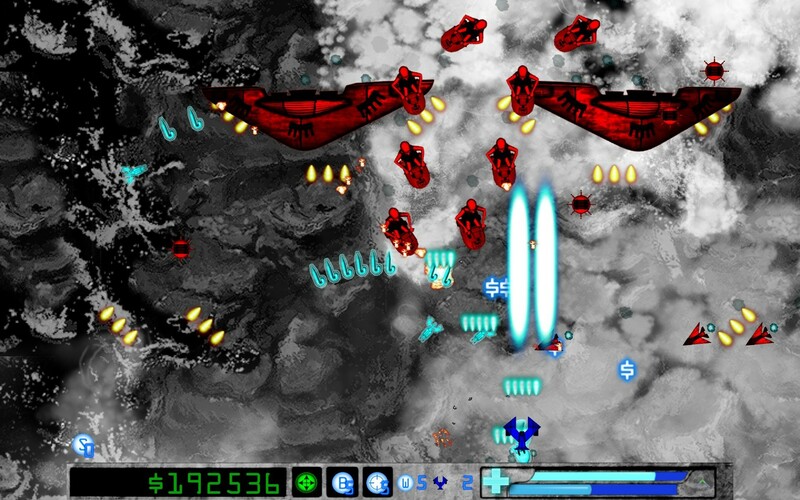 With no story in the way of your fun, simply choose an opponent and take them down to earn powerful weapons, upgrades, ships, and power-ups! 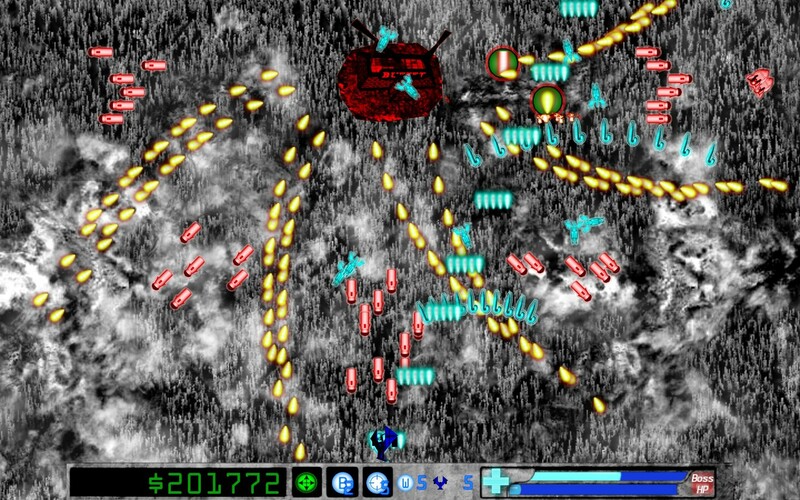 With an infinite number of stages to play and a continually scaling difficulty the action never ends!